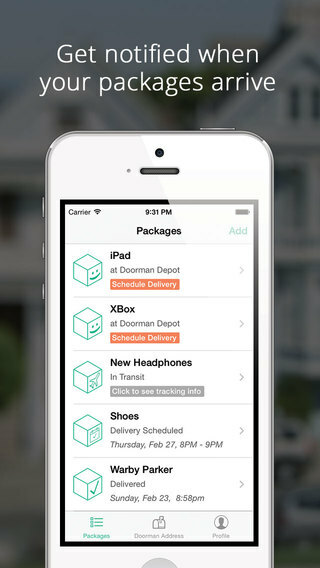 Doorman has reimagined package delivery for e-commerce by perfecting the most important moment of shopping: when you actually get your stuff. 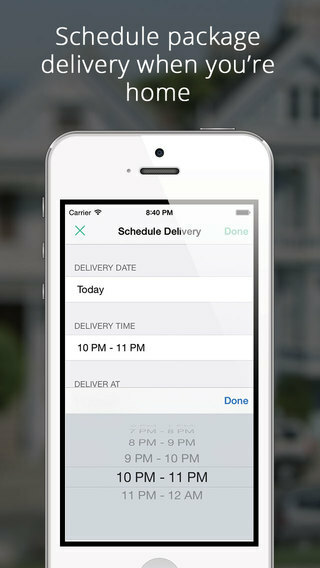 Schedule home delivery of your online purchases until midnight, 7 days a week, same day or weeks away. 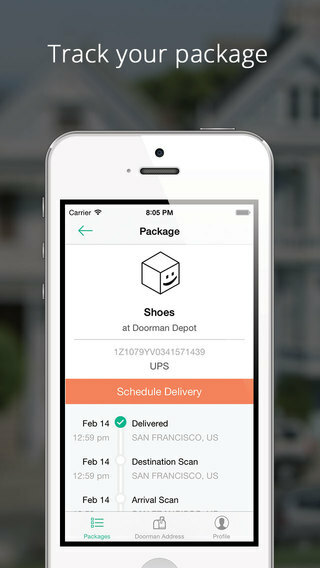 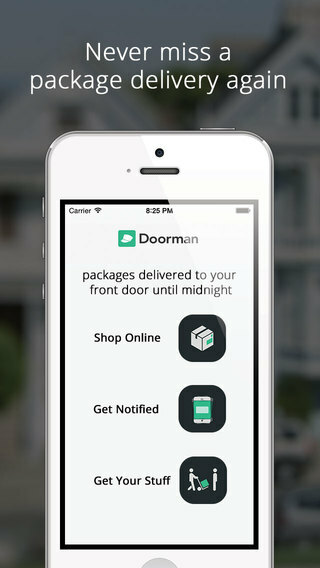 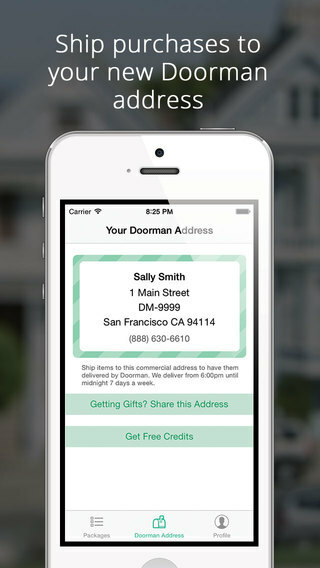 We give customers a new shipping address to use whenever they shop online, and once their packages arrive at our depot, customers use the Doorman app to schedule delivery to their front door until midnight, in convenient 1-hour windows, 7 days a week.